Soviet dictator Nikita Khrushchev arrived in Los Angeles on September 19, 1959 for a two-week visit to the United States during the height of the Cold War. In one of the biggest diplomatic coups in history, a Greek immigrant named Spyros Skouras convinced the Soviets to let him show Khrushchev the lighter side of America. 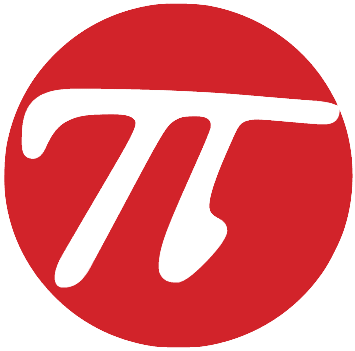 President of Fox Films, Skouras organized a studio tour and lunch for the Soviet premier, and the two exchanged barbs back and forth while addressing each other during speeches. Short, stocky and bald, the 66-year-old Skouras had a gravelly voice and thick accent. 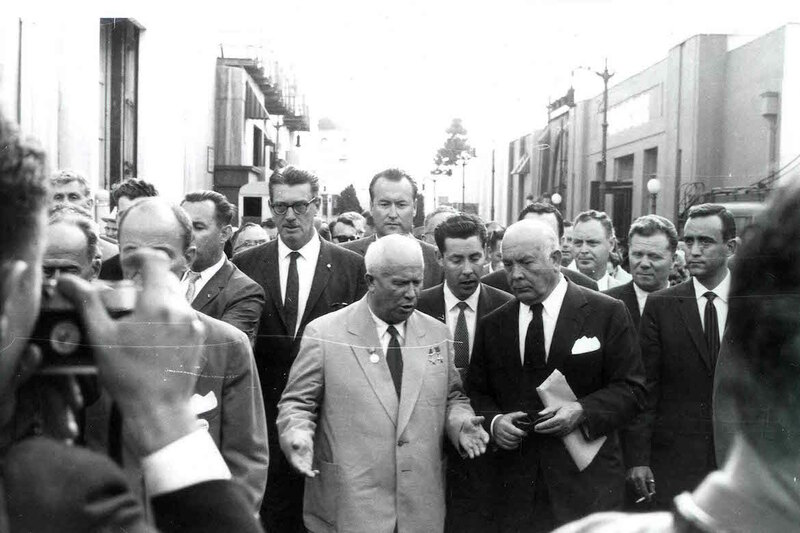 Read more about Khrushchev’s day in Hollywood here.